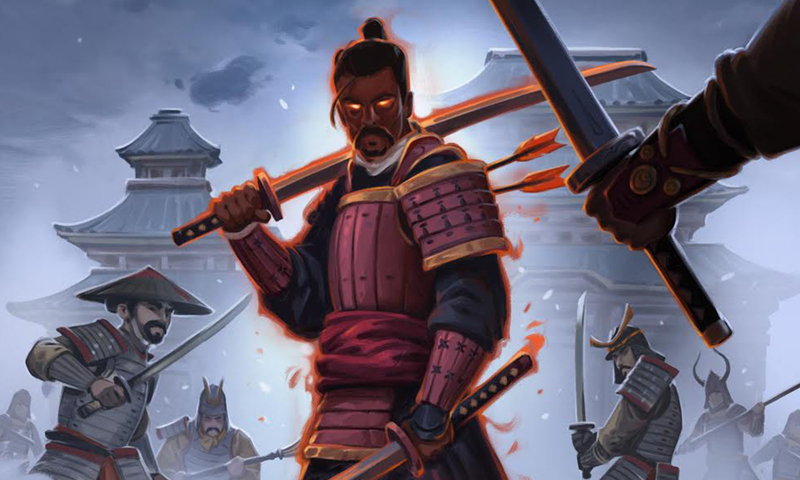 A vengeful spirit has awakened and is ravaging the lands. 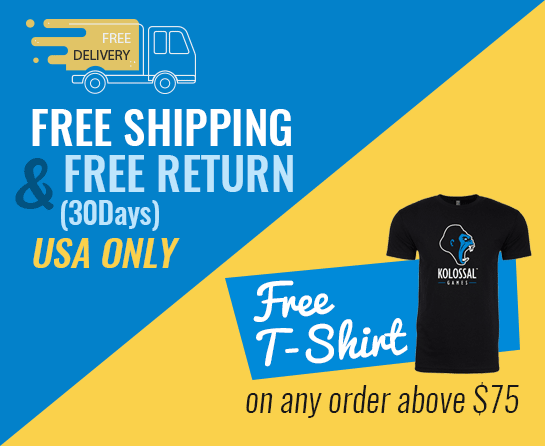 Your forces are ready to protect your territories, but they will need to find this ravager spirit before it can be dealt with. 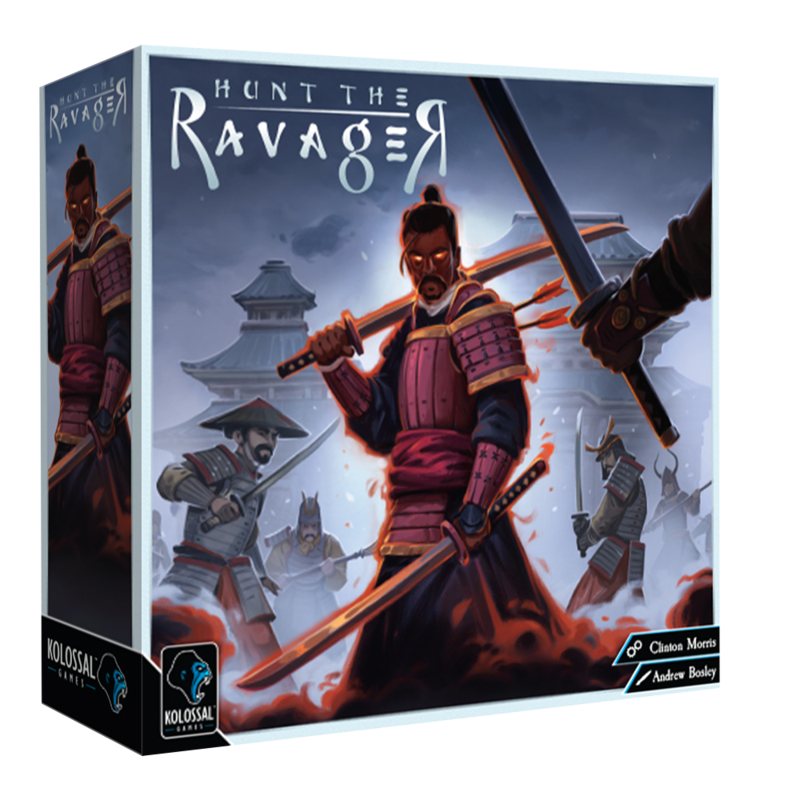 Hunt the Ravager is an asymmetric 2-4 player hidden movement game where each side will either take control of a vengeful spirit ravaging the land or the forces of the Empress that betrayed them. 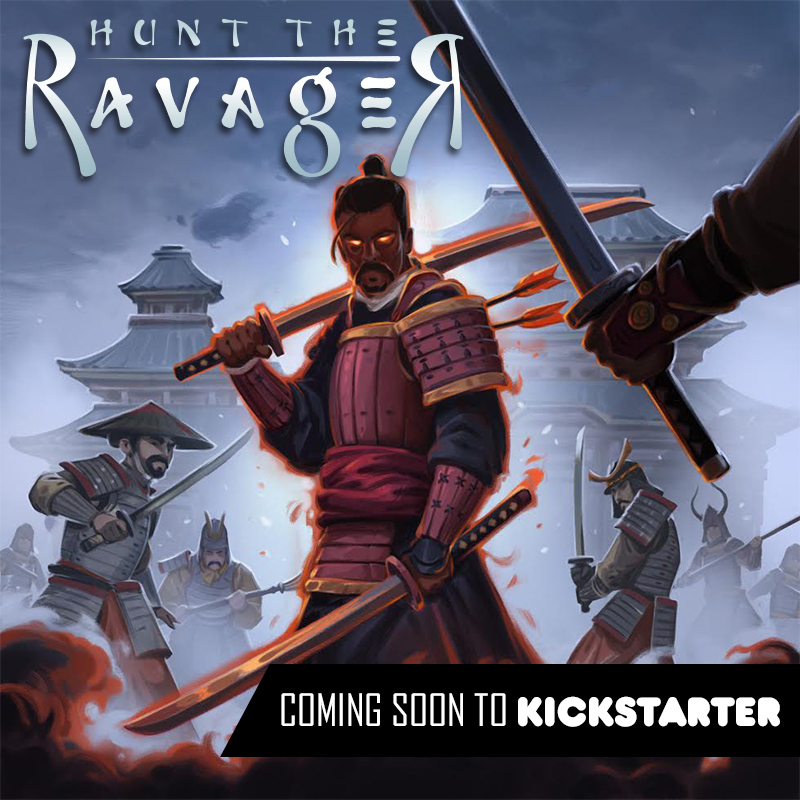 The Ravager player will need to hunt for three pieces of the imperial regalia while avoiding the Samurai forces of the Empress. The player controlling the forces of the Empress will need to quickly find and defeat the Ravager before it causes too much damage to the lands and destroys the legitimacy of her rule. 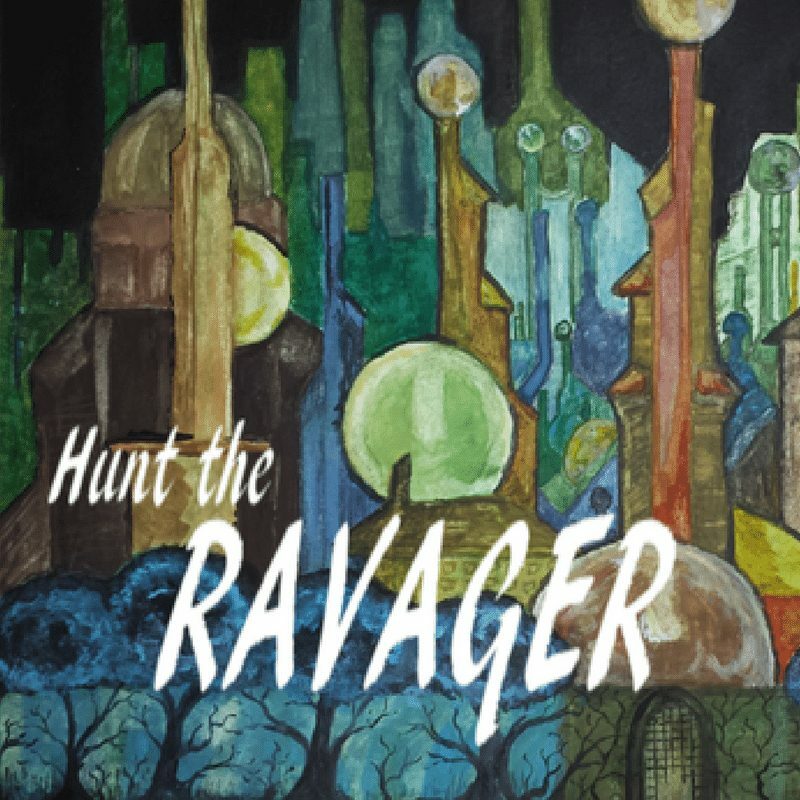 Each game of Hunt the Ravager is comprised of two phases called Vendettas. After each Vendetta, you will switch sides, playing as both the Ravager and the Empress in every game. You will compare your scores for each Vendetta with those of your opponents’ to determine who wins the game! 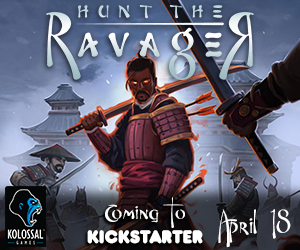 Coming to Kickstarter on April 18th!